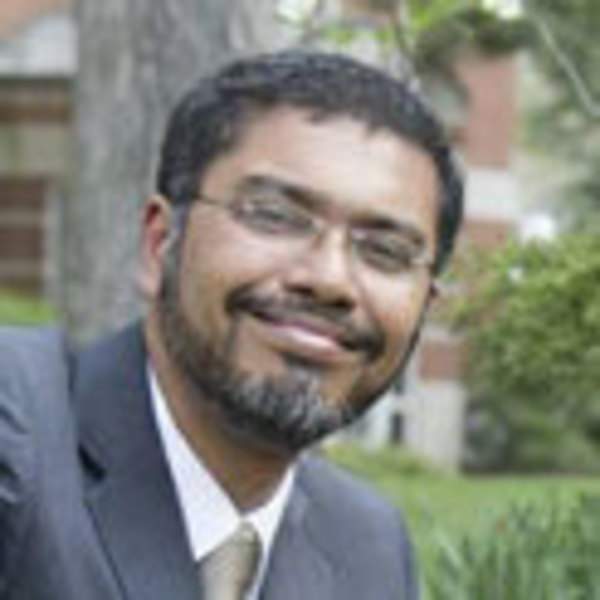 Sreenath Majumder is associate professor and chair of the Department of Economics at Manchester University in North Manchester. “Build a great wall on the southern border and have Mexico pay for it” was Donald Trump's boldest campaign promise. However, two years into his presidency, his position has evolved to where he is ready to secure the border by building “some sort of physical barrier” using “steel slats,” which would cost the American taxpayers $5.7 billion. Although his base seems to be satisfied with this rhetoric, securing the money is becoming increasingly hard for the man who promoted himself as a master deal-maker. Working with a Democratic-controlled House, the president has realized the person responsible for legislating his wall funding is one of the toughest to strike a deal with. This game of chicken between him and House Speaker Nancy Pelosi already resulted in the longest government shutdown in America's history, and many, including the president, fear the stalemate is far from over. Though many believe Trump is to be blamed for the impasse, the issue of mass migration from some of the world's most impoverished nations to their affluent northern neighbor is certainly not new. Presidents have tried increasing surveillance and deportation to control the movement, but these approaches fell short in stopping migrants from marching toward America in search of better lives. Rather than pursuing the same boondoggle, Trump can introduce novel policy changes to reverse the course. To start, he can consult a celebrated economic model: the theory of factor price equalization contributed by the legendary American economist, Paul Samuelson. The model predicts cross-border free trade eventually diminishes earning differential among workers of the trading nations. The shocking wage disparity between the United States and the nations of Central America is a primary contributing factor behind the south-north movement. In some estimates, a U.S. farm worker earns 26 times what a Honduran farm worker does. Implementing suitable economic policies might be pivotal to lowering such glaring earning gaps. Trump's United States-Mexico-Canada Agreement, the modified version of the Clinton-era NAFTA, can be a useful tool. NAFTA has proven to increase wages of Mexican workers by a significant extent. Extending a similar economic deal to countries such as Guatemala, Honduras, Nicaragua and El Salvador that receive significant American aid (in 2017, these four nations received $600 million in U.S. aid) can potentially lead to long-term solutions. According to the World Bank, during 2011, while 2 percent of the U.S. population earned less than $5 a day, almost 50 percent of the population of these central American countries lived on such meager earnings. Immigration, undoubtedly, continues to be a major challenge for policymakers and their citizens across the world. From Greece to Bangladesh, as groups of people journey toward relatively affluent neighboring countries, the local population has gradually turned skeptical to the idea of migrants settling in their lands. Sweeping technological changes that have cannibalized jobs of many low-skilled workers have contributed immensely toward this change of heart. However, with a rapidly growing north-south economic divide, this human movement seems inevitable. Trump can try to put a temporary brake on the marching caravans with concrete slats. But the American dream, a stark contrast to their battered Central American economies, will continue to tempt these disparate people to cross the border. Moreover, Trump is realizing that this continued fight with Congress is taking a toll on his popularity. Negotiating an economic deal might be time-consuming, but so is building a wall. For Trump, the art of the deal should be easier than the construction of a hard barricade.